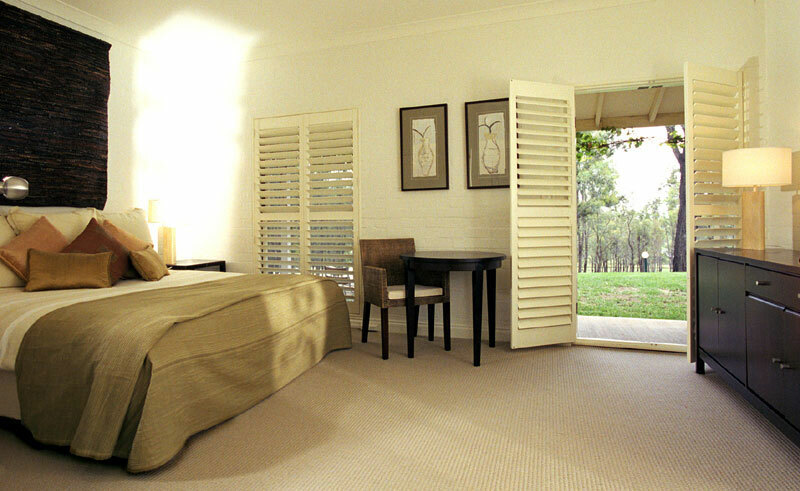 Surrounded by prospering vineyards, the 48 room Peppers guesthouse B&B is found at the very heart of Hunter Valley wine country. With beautiful country gardens, flourishing vineyards and rugged bushland stretching out around it, this is a property which thrives as a rustic yet intimate luxury resort. 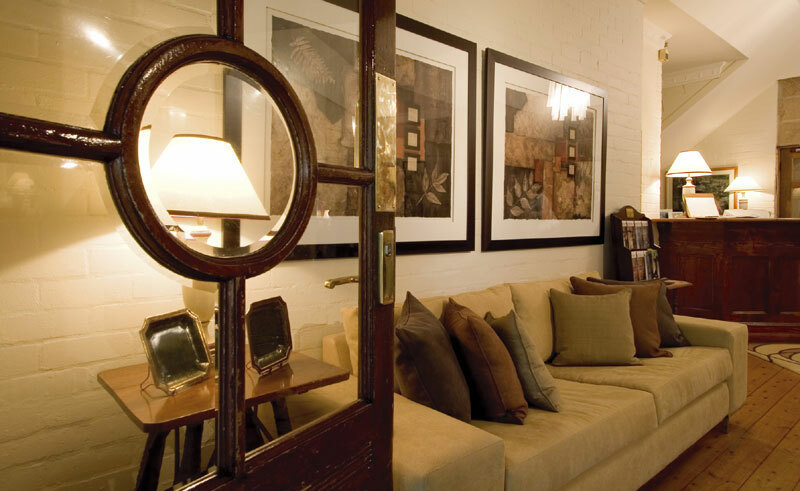 Each room is en-suite and comes equipped with a TV, phone, refrigerator and hair dryer. 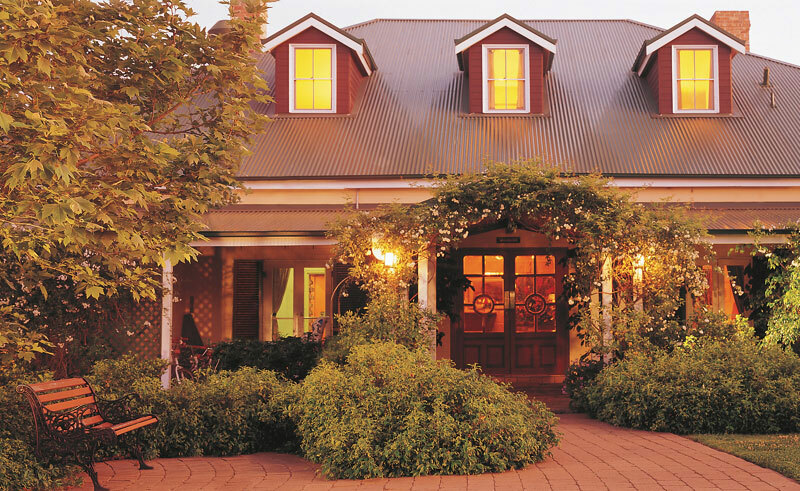 The onsite restaurant, Chez Pok, captures the essence of the Hunter Valley and the chef showcases the best of the area’s produce, with rich flavours and satisfying dishes. Picnic lunches are also available, in case you’d like a romantic meal out on the lawn, or you’re travelling slightly further afield. If not relaxing in the world-class onsite spa, there is far more to do in the area than sip a glass of wine and the Peppers Guest House’s Activity Booking Service means that you will have plenty of knowledgeable staff to advise you on any activity you’re considering. The onsite tennis court can be enjoyed by anyone and the equipment is free to borrow, along with a boules set. 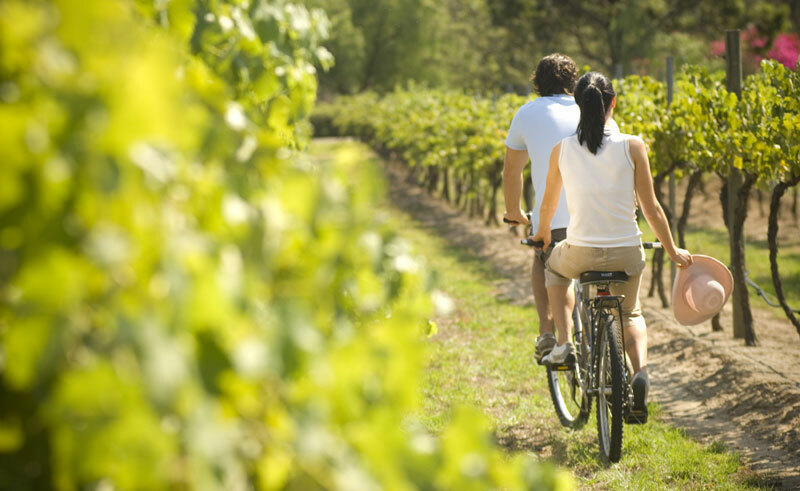 Bikes are available for hire and the indoor pool and sauna will keep everyone relaxed, even if you choose to undertake one of the recommended activities, such as hot air ballooning, horse riding and 4WD tours. But the main attraction in this area is the wine and with over one hundred vineyards in the area you will not be short on vintages to sample.